Faris olive paste is a very flavour and tasteful product, made from Kalamata variety olives. Our unique position in the heart of the region, the cooperation with the local farmers for over 3 generations can ensure that you can enjoy only the best, naturally debittered, Kalamata variety olive paste the region has to offer. 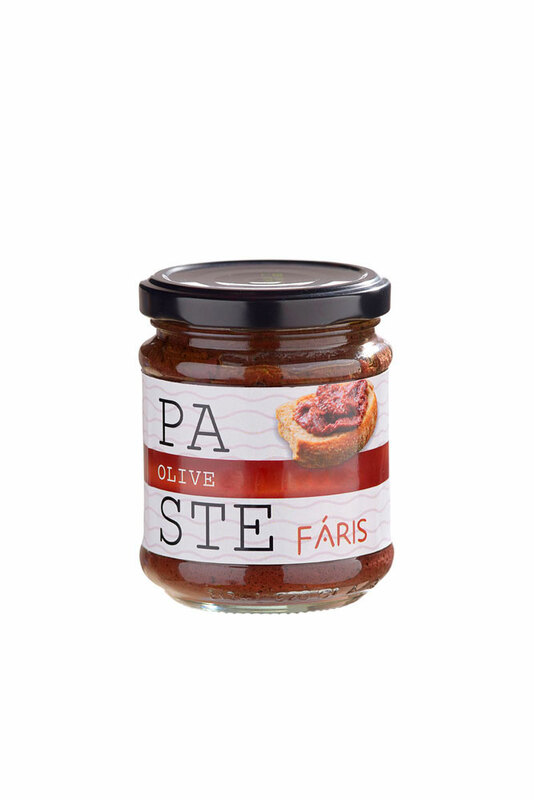 Faris olive paste is a Greek genuine olive spread, delicious on toast, crackers or pizza bread. Use it as a salad dressing or in sauces for pasta. 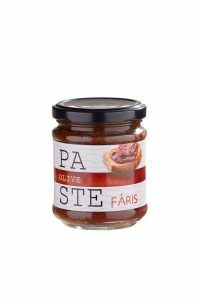 Traditional recipes and the use of the strictest packing procedures ensure that in terms of flavour and nutritional characteristics they do not come any better than Farris olive paste. Faris olive paste is availlable in glass jar of 190gr.